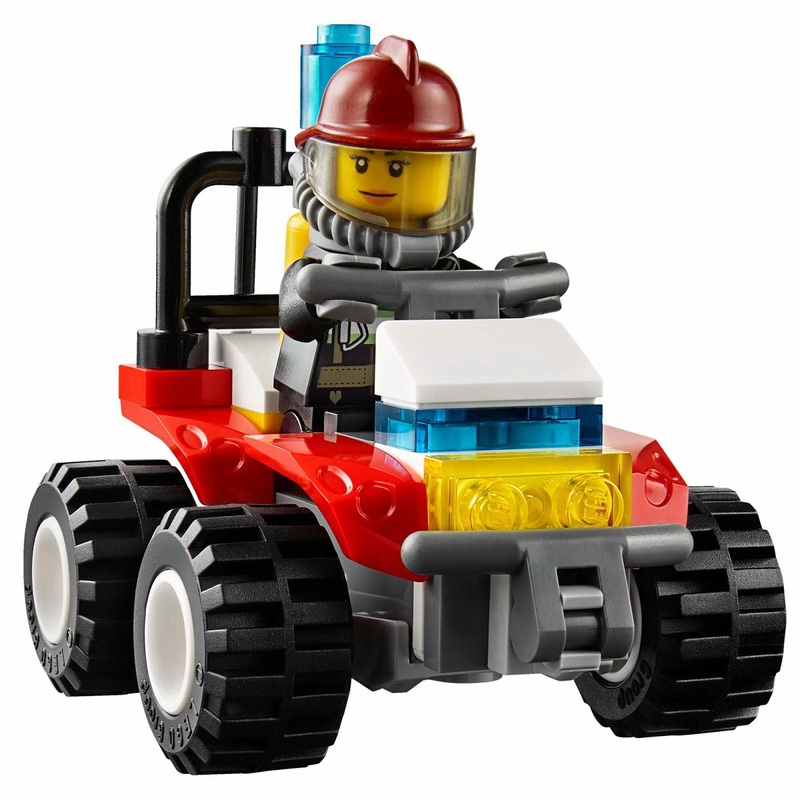 come with a fuel pump, a pipe with flames and a fire atv. 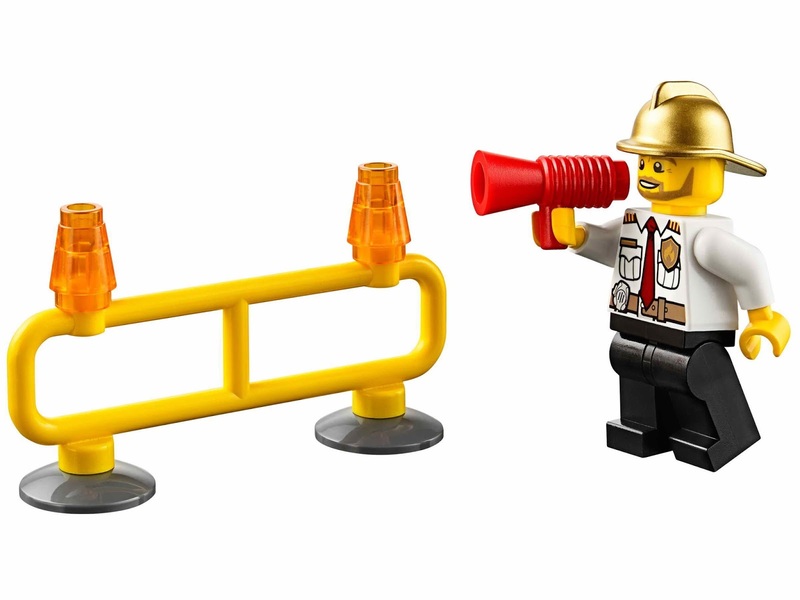 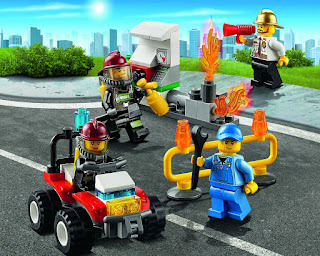 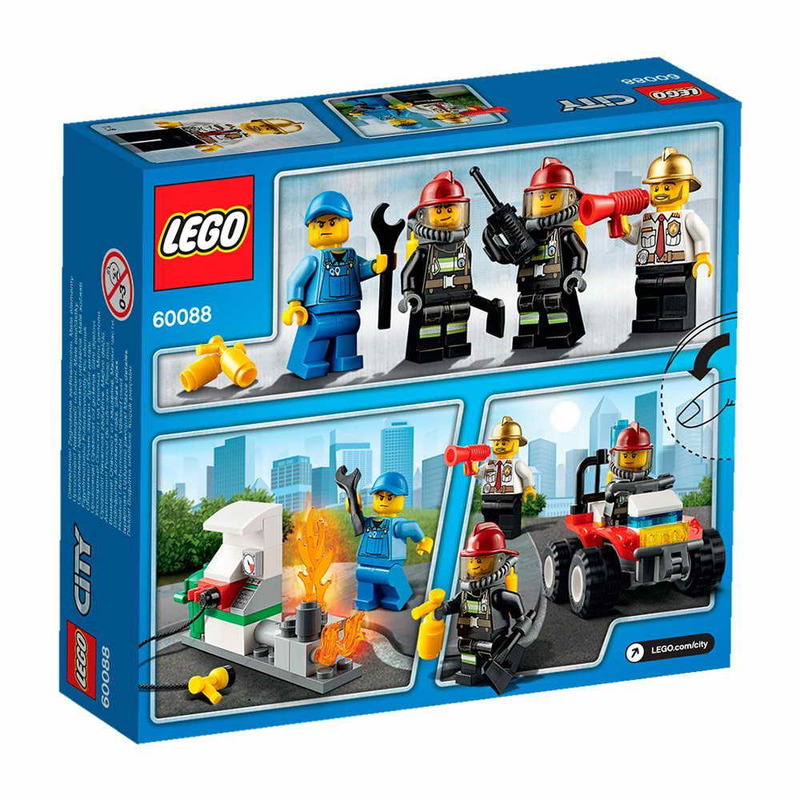 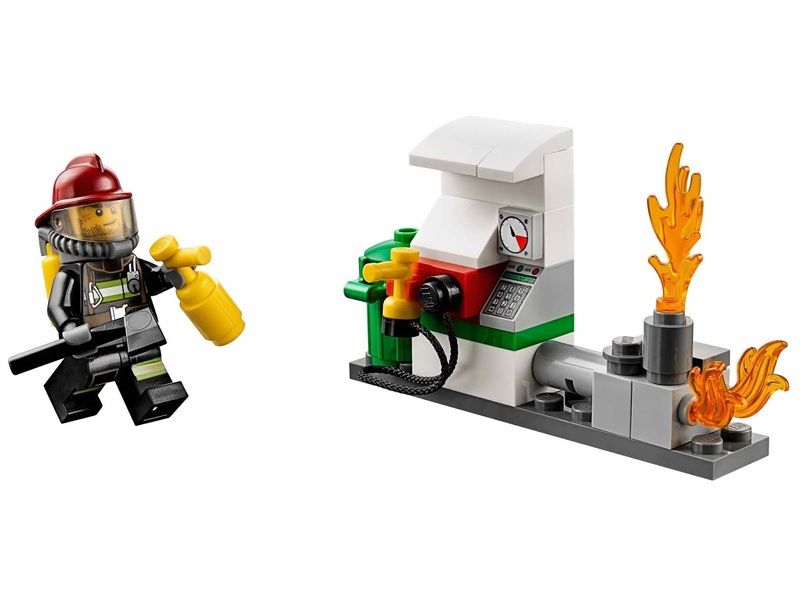 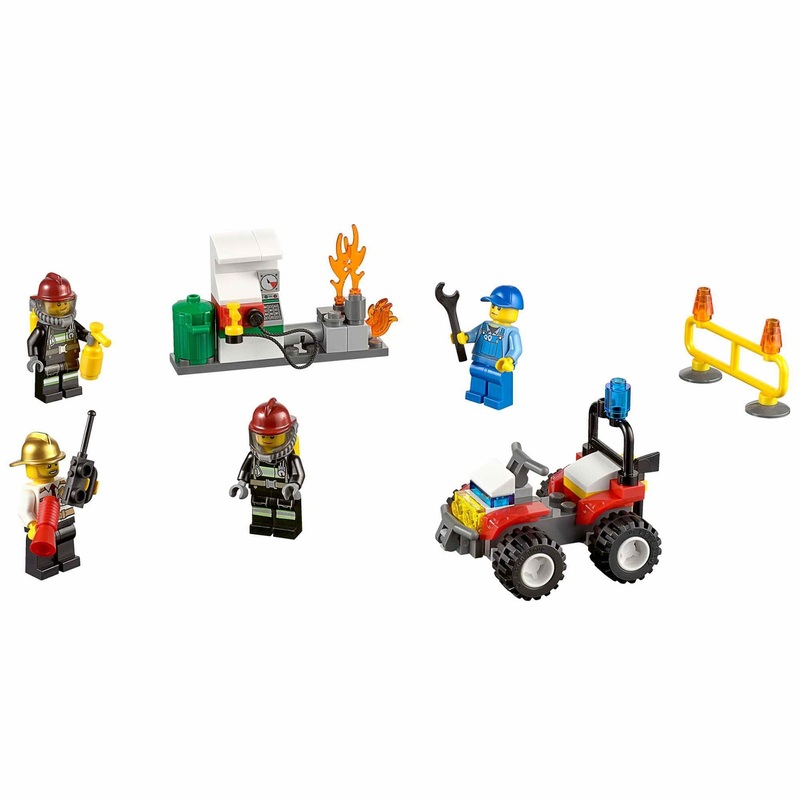 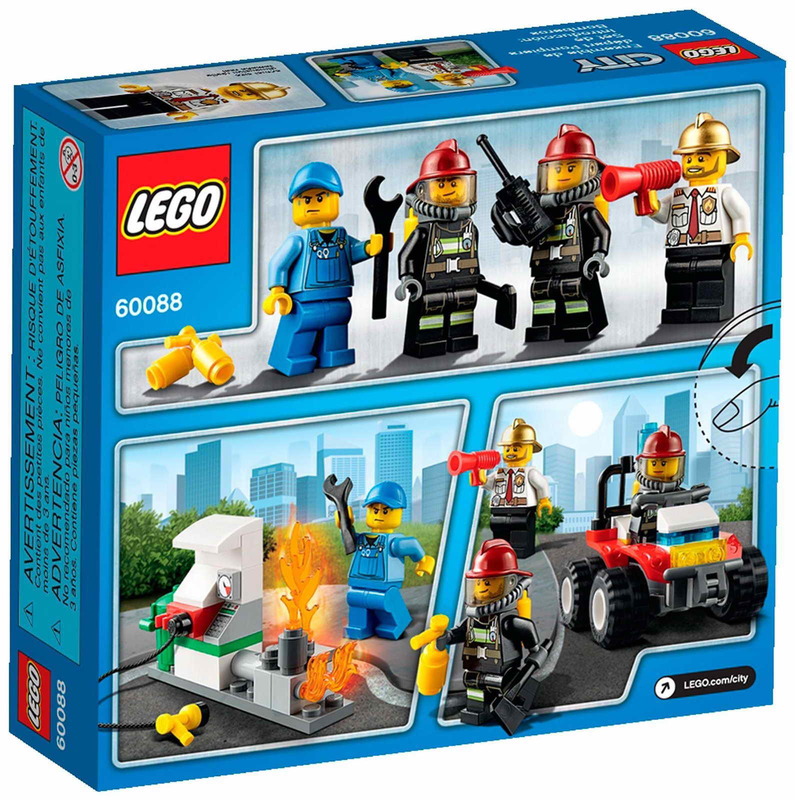 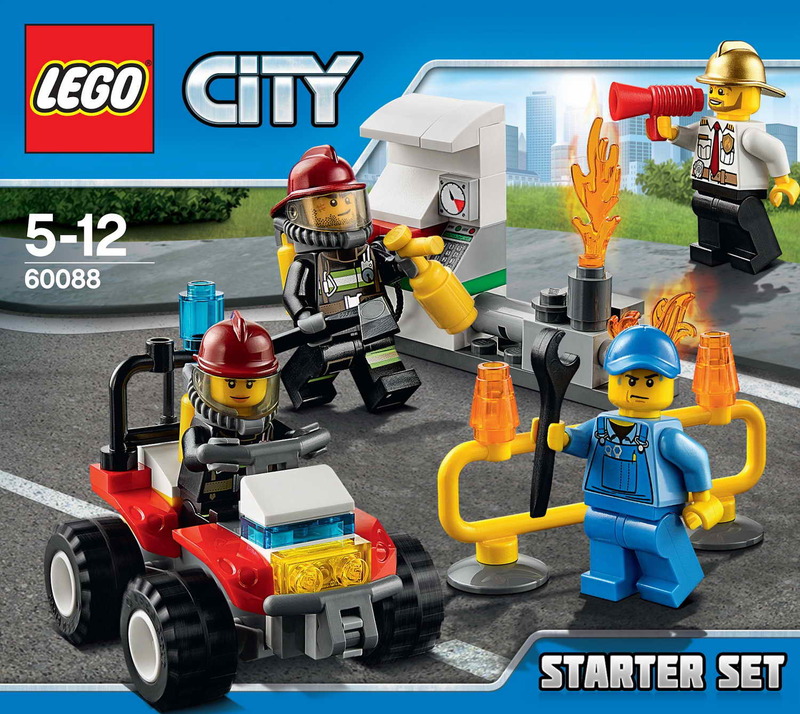 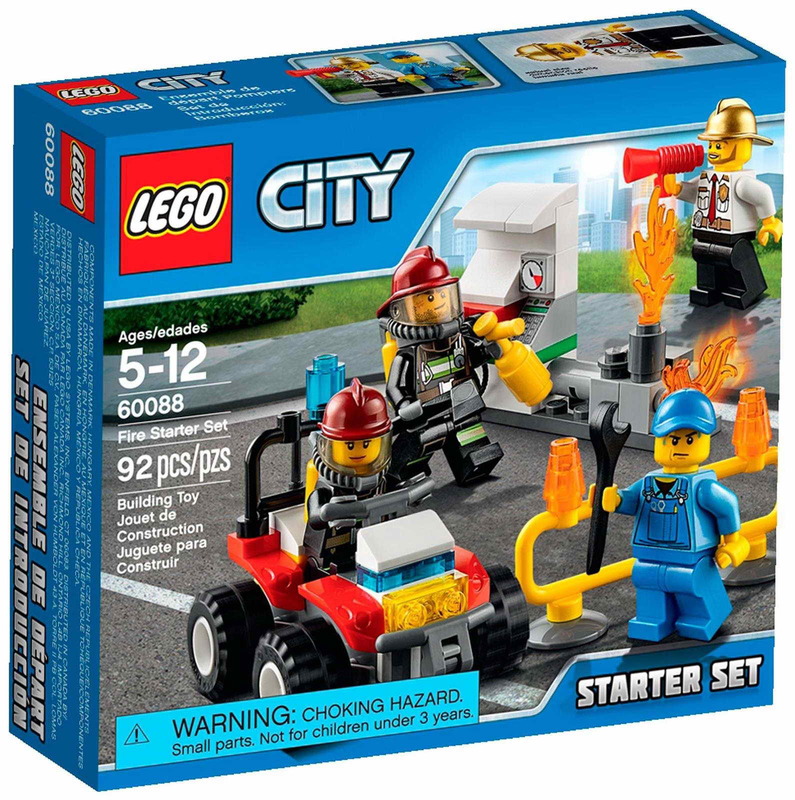 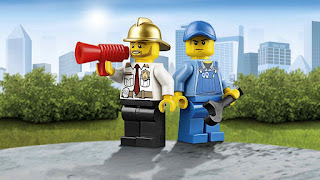 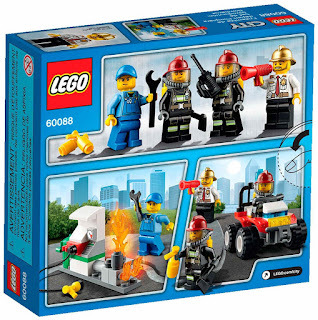 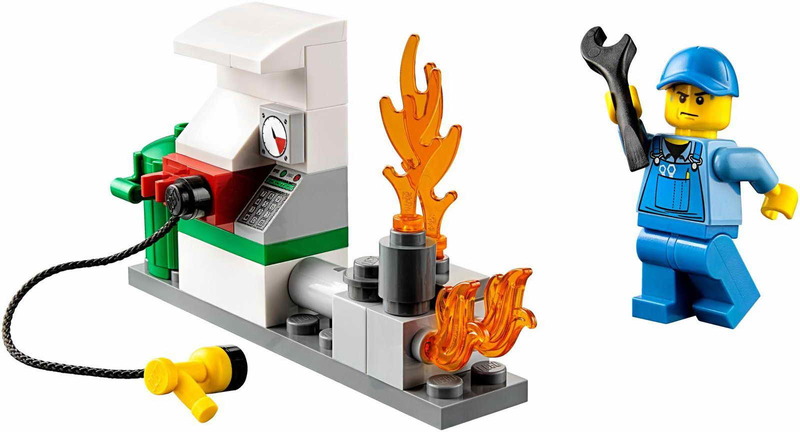 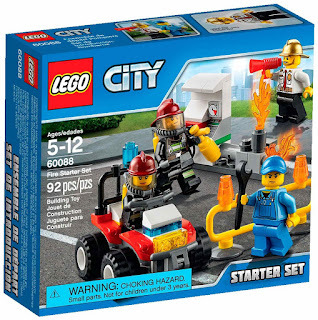 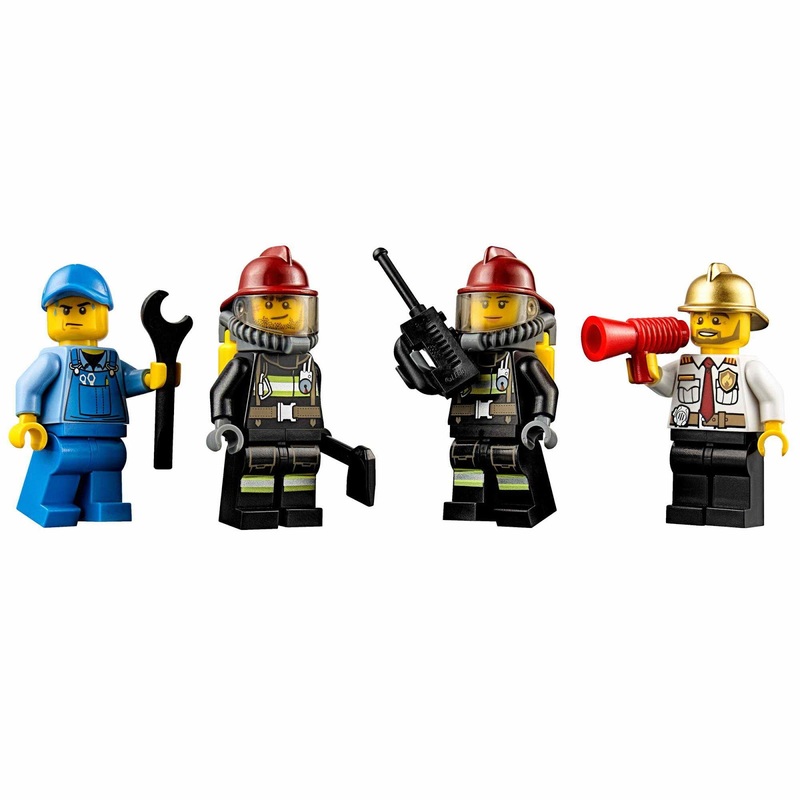 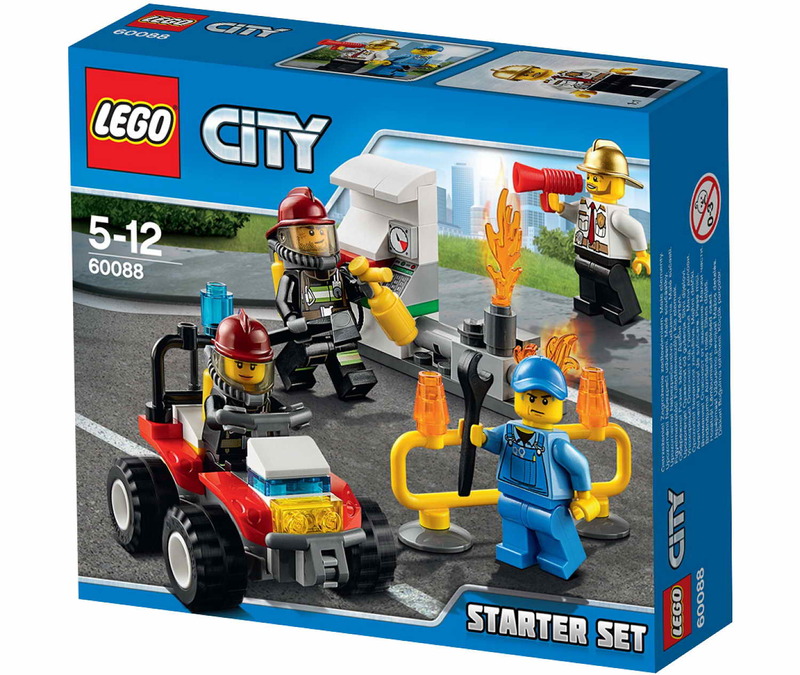 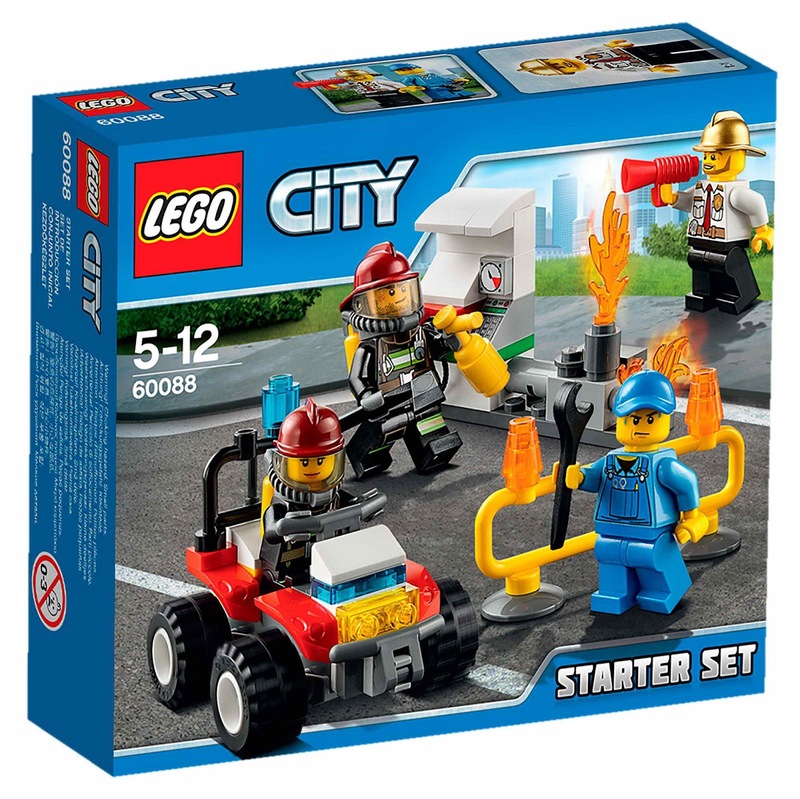 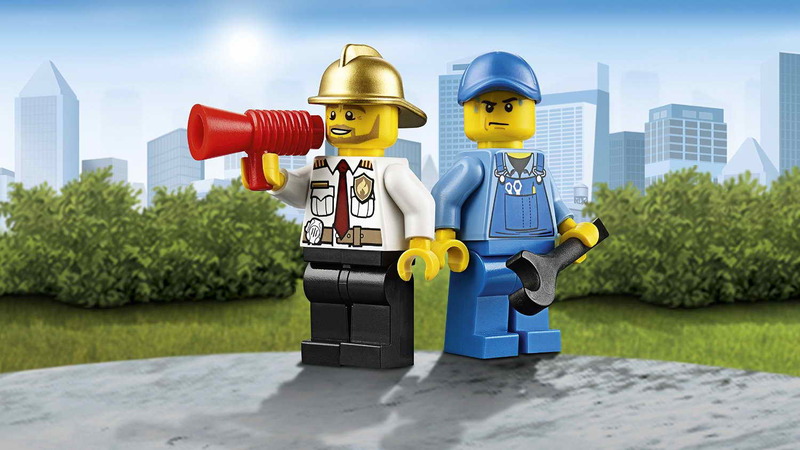 minifigs included a pump attendant minifig, 2 firefighter minifigs and a fire chief minifig. 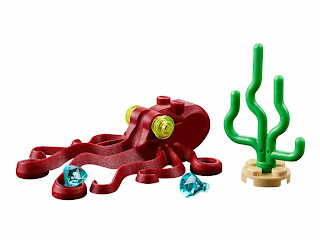 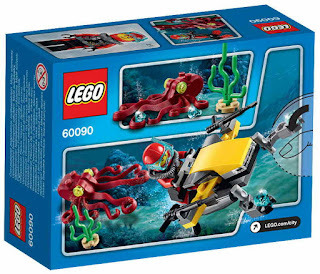 new deep sea explorers sub theme set. 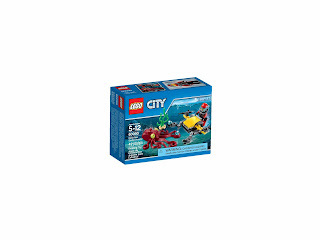 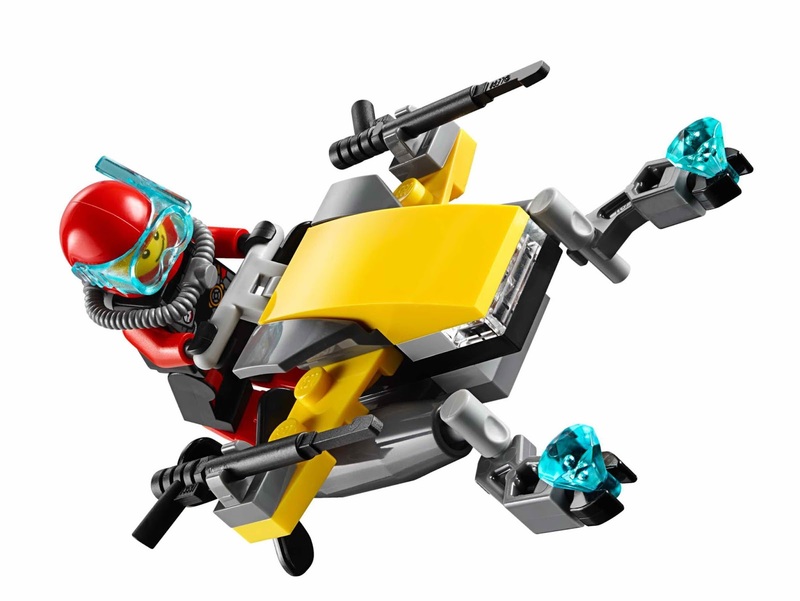 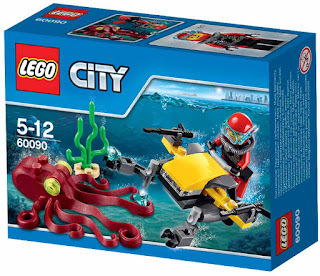 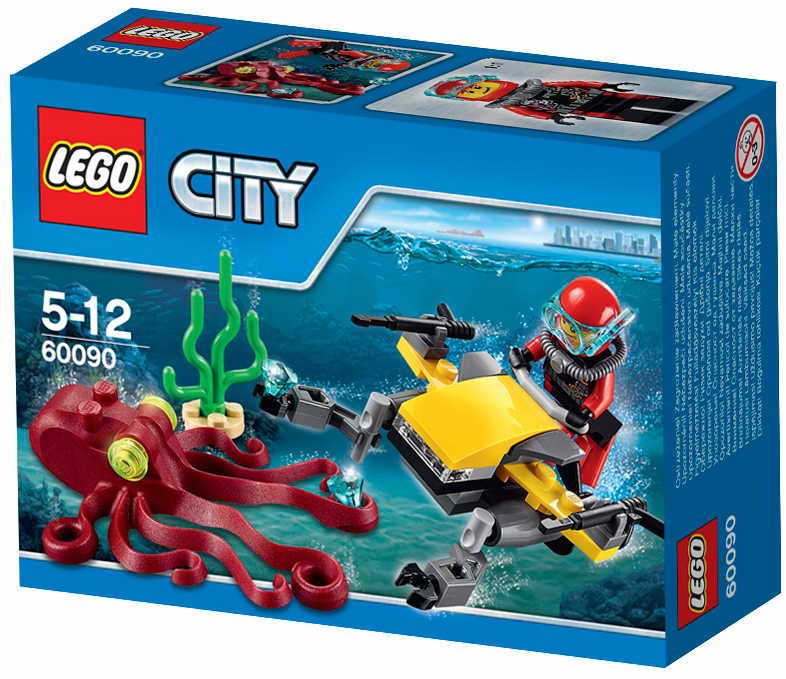 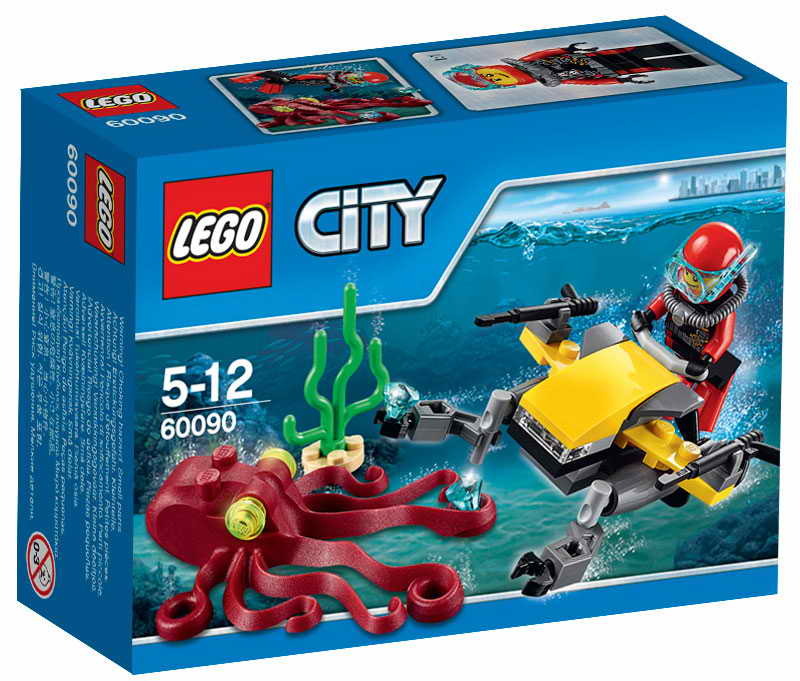 come with a scuba scooter with spinning propellers, 2 robotic arms, 2 harpoons, an octopus, a seaweed and 2 crystals. 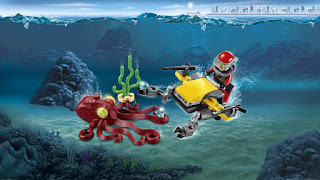 minifig included a scuba diver minifig.